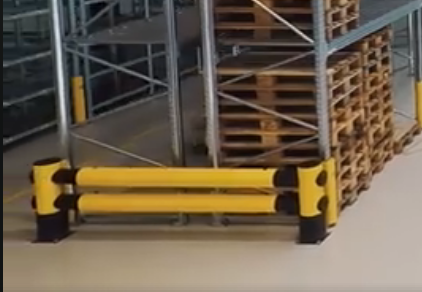 The TÜV-tested and flexible d-flexx Rack-End Barriers "Golf" protect the rack ends in outdoor and indoor use. Once installed, the rack end is not in direct contact with the rack to be protected. This allows the rack end protection to absorb the impact energy. Cost and time consuming maintenance work will be reduced to the minimum. The moveable cuffs additionally absorb the impact energy. The double rack end is for driveways with heavy pallet trucks. 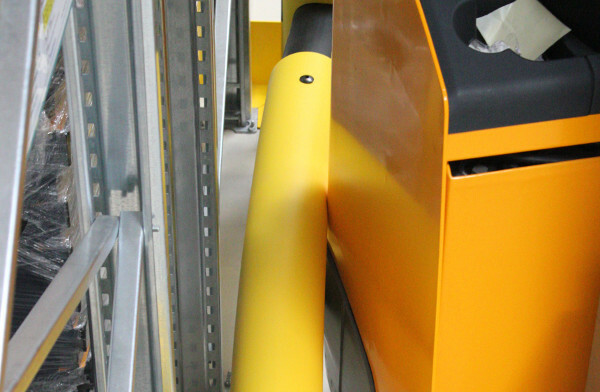 The fixing material is always inclued in the delivery of d-flexx-Rack-End Barriers "Golf". The fischer ULTRACUT FBS II is the perfect powerful contrete screw for top installation comfort. 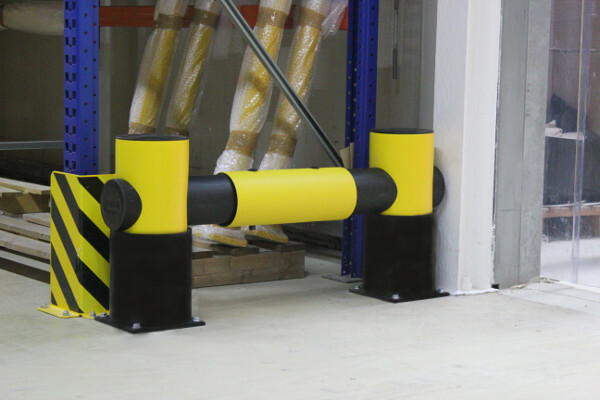 The fixing material is always inclued in the delivery of d-flexx-Rack-End Barriers "Golf".